An increasing number of processing industry accidents globally is highlighting the importance of safety standards and safe-equipment design. A new white paper titled “Safety Competence: Hazardous Area Regulations and Standards” provides insight into hazardous-area regulations, making it easier to apply current standards when choosing or manufacturing weighing equipment for operation in potentially explosive environments. Companies that. POWERCELL® PDX® load cells have set a new standard for accuracy and reliability in vehicle scales. Since their introduction in 2009, other truck-scale systems have struggled to match their performance. When we take a detailed look at a few of the differences among load cells, it is easy to see why METTLER TOLEDO vehicle-scale load-cell systems are. Weighing can contribute significantly to final product quality. Our new weighing terminal can proactively alert you in case of performance issues and help you monitor, control and document routine tests to ensure consistent measurement quality. When quality is critical and weighing processes need to be compliant with standards, regulations or customer specifications, your weighing device. New truck scales are performing much better than their predecessors did, but what if you already have a truck scale? Many scale owners are upgrading their existing scales to get the performance of a new scale at a fraction of the cost. TOLEDO CAROLINA has helped customers upgrade and convert older vehicle scales of various makes. Load-cell failure during production can not only throw off batch quality, but it can also cost your business valuable time and money. New PowerMount™ weigh modules continuously monitor load cell performance, discovering variances before they impact productivity. This allows manufacturers to stay in control of processes. Through years of calibrating scales, you can imagine that our experienced service technicians have collected some interesting stories about customers who decide not to implement regular calibration and service programs, and the major problems, and downright chaos that ensued from such decisions. Well, if you are a believer in learning from other people’s mistakes, keep. For those not familiar, Florence’s BIGGEST LOSER is a program of the Burn & Learn initiative. Over 10 weeks, United Way of Florence, and its partners, work with participants, leading them on a healthy lifestyle, and weight-loss journey. Program director, Stephanie Navarro, knew that having a successful program meant getting the right scale for their. Toledo Carolina believes in providing excellent service in any situation. No matter what we are doing, to us it is most important to provide an unmatched level of personalized service. When you become partners with Toledo Carolina, we give you not only the finest products on the market, but also specialized service that is available. 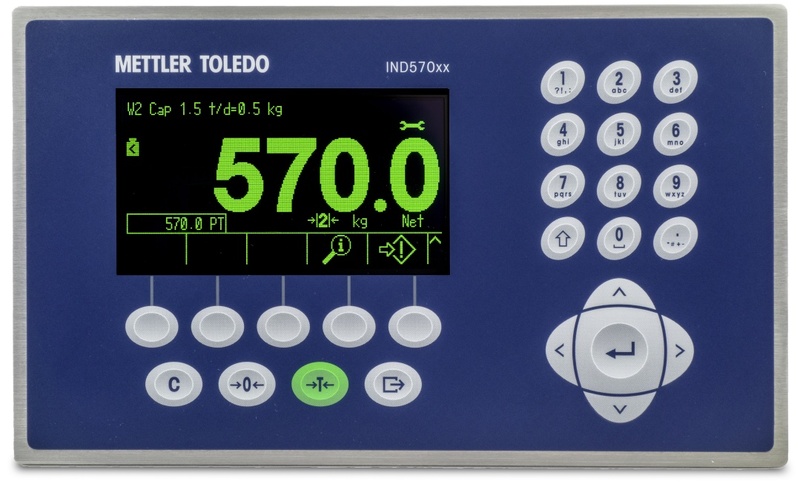 Toledo Carolina offers a full line of products designed to help its customers succeed, such as industrial scales, transportation and logistics, laboratory weighing, retail weighing scales, process instrumentation, and many more. Full list of products are available online at toledocarolina.com/products. Each of these categories is filled with products specially designed to perform.